Placenta Tincture is made in the same way as classic tinctures. A small piece of the mother’s own raw placenta after birth is steeped in alcohol for a minimum of six weeks. 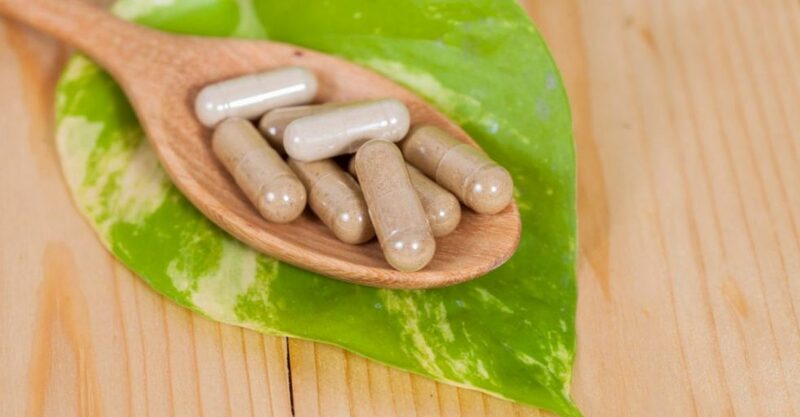 It is said that placenta tincture is used for emotional, mental and psychological instability and may also be very beneficial for treating PMS and menopause. Placenta Tinctures also form the basis of other placenta remedies such as balms creams and homeopathic remedies.